Cowes Yacht Agency combines knowledge, passion and professionalism in the sale of yachts, motorboats and ribs. In addition to our listings of yachts, motorboats and ribs, we provide a variety of other agency services from our base in Cowes on the Isle of Wight and we are confident that we have a boat to suit your needs! Work Boats: We represent MB boats and their Coastworker range of workboats built locally on the Isle of Wight. Engines and Trailers: With dealerships of Mercury, Mariner and Tohatsu engines and access to a broad range of trailers, Cowes Yacht Agency is also able to satisfy all our customers’ immediate requirements. 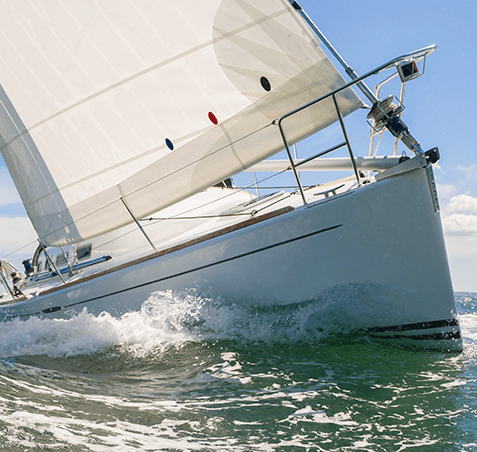 Boat Exchange: Many of our clients are often interested in part exchange of boats and other high value items, where possible we endevour to facilitate this. Charters: We have access to numerous vessels both sail and power for all charter requirments.